Ledathene Beverage Tubing is manufactured from FDA approved LDPE raw material and is widely used by all major brewing and beverage installers around New Zealand and overseas. Polyethylene offers excellent resistance to stress cracking. The smooth bore tubing does not impart any taste or odor into the fluids being transferred. 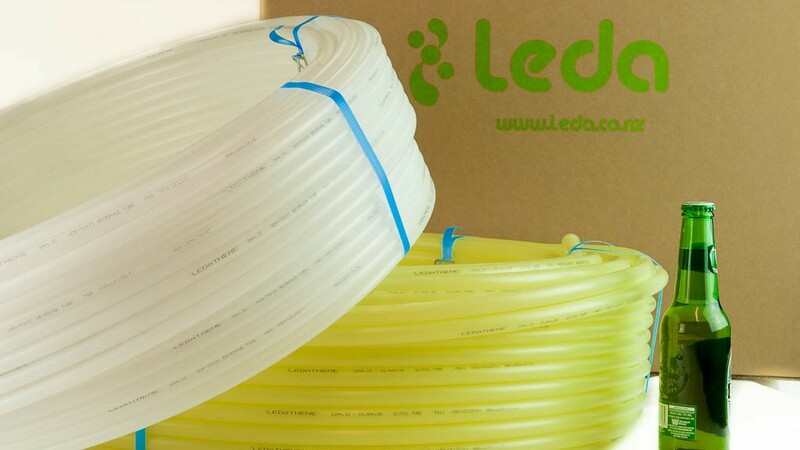 Ledathene is a flexible and easy to handle tubing ideal for recirculating glycol lines and python style tubing bundles.